You can view the complete newsletter in full text by clicking on "Document PDF" on the right side of the record. Individual pages can each be viewed in PDF format by clicking on "Pages" "Select" at the top left of the record. 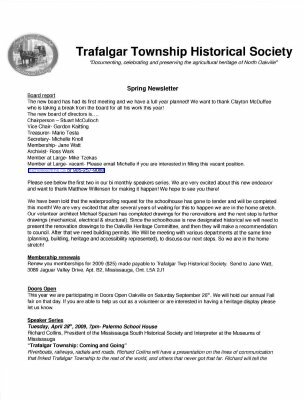 All TTHS Newsletters can be easily retrieved by clicking on the link under "Groups of Related Records" on the right side of this record.